I am putting out the challenge on this blog, my Facebook page and my instagram page hashtag #EasterDecoratingChallenge. Once you see the post up, please feel free to start tagging, commenting and inserting photos of your $8.00 or less Easter Decorating Ideas. Can’t wait to see what you come up with. 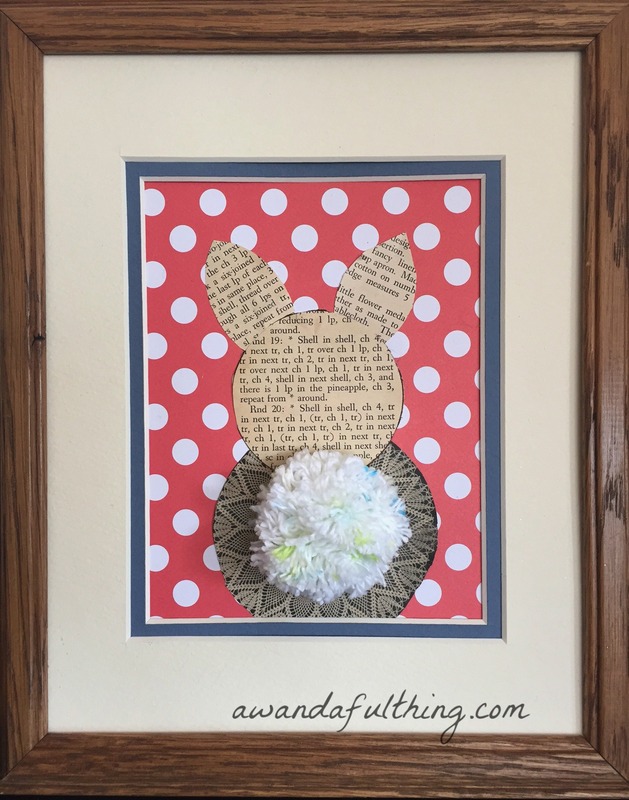 I made this adorable framed Bunny last year during the March craft challenge it basically cost me nothing…check out the post here. 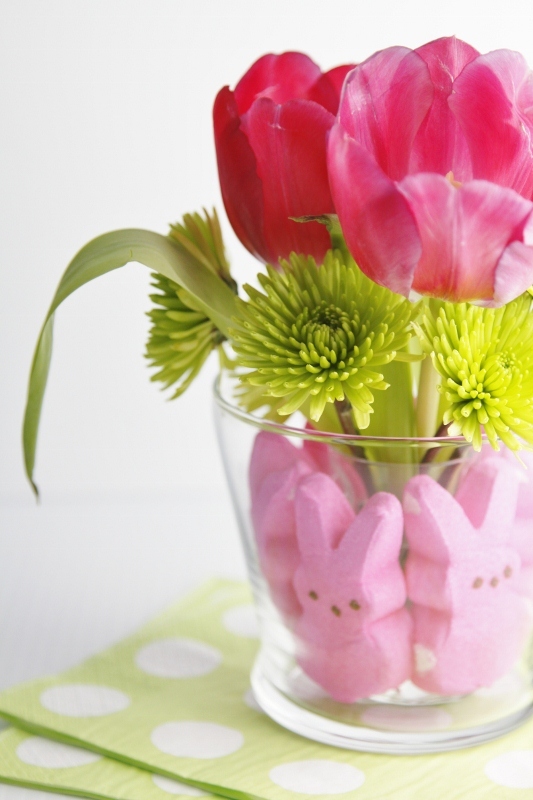 Spring decorating – Its’ A Wandaful Thing! This entry was posted in challenge, Decorate, DIY and tagged $8, 8 dollars, bunny, challenge, cheap, Crafts, creativity, Decorate, DIY, easter, easy, Egg, eight dollars, free, friend, gift, goodwill, ideas, inexpensive, make, March, mason jar, paint, recycle, repurpose, reuse, simple, tablescape, thift, thrift store. Bookmark the permalink.